Issued a Ticket? What Now? If you been issued a speeding ticket or other traffic citation in San Antonio, it pays to fight it. Speeding tickets and other traffic citations can cost you much more than you think. If you pay your ticket fines directly to San Antonio Municipal Court or Justice of the Peace Court, a plea of guilty is automatically submitted and a conviction will appear on your driving record. This can result in penalties on your driving record and higher insurance premiums that could end costing you thousands of dollars. Our experience can help you avoid San Antonio court and keep your record clean. For just the cost of your traffic ticket fine, we will appear in court for you so you don’t have to (in some cases we can do it for less). There are no hidden costs or additional fees. For a free consultation, call us at (210) 308-8811 or fill out the form to the right and we will get back to you with a free, no obligation quote. If you hire us we will fight to protect your record. In most cases we can keep the speeding or other traffic ticket from appearing as a conviction on your record. – Don’t miss school or work to spend hours at the court house. – Avoid penalties to your driving record. – Keep your insurance premiums from rising. 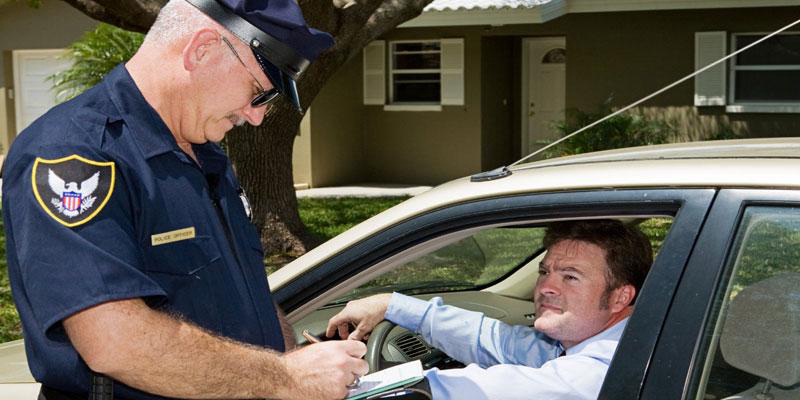 – We fight your traffic ticket or misdemeanor for you, and you will NOT have to appear in court.